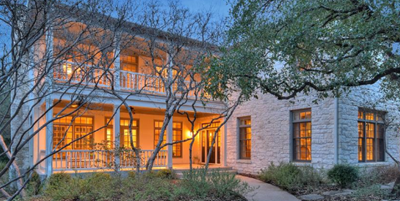 ​​​​​AUSTIN – Luxury homes sales in Austin are picking up. Prices are up and more properties are trading, but time on the market also has increased along with inventory. Still, there are some positive indicators from the luxury home report for February 2017. ​$74,005,000 total volume, an astounding 71 percent more than a year ago.